For a better experience use anaglyph glasses. November 17th 2017. 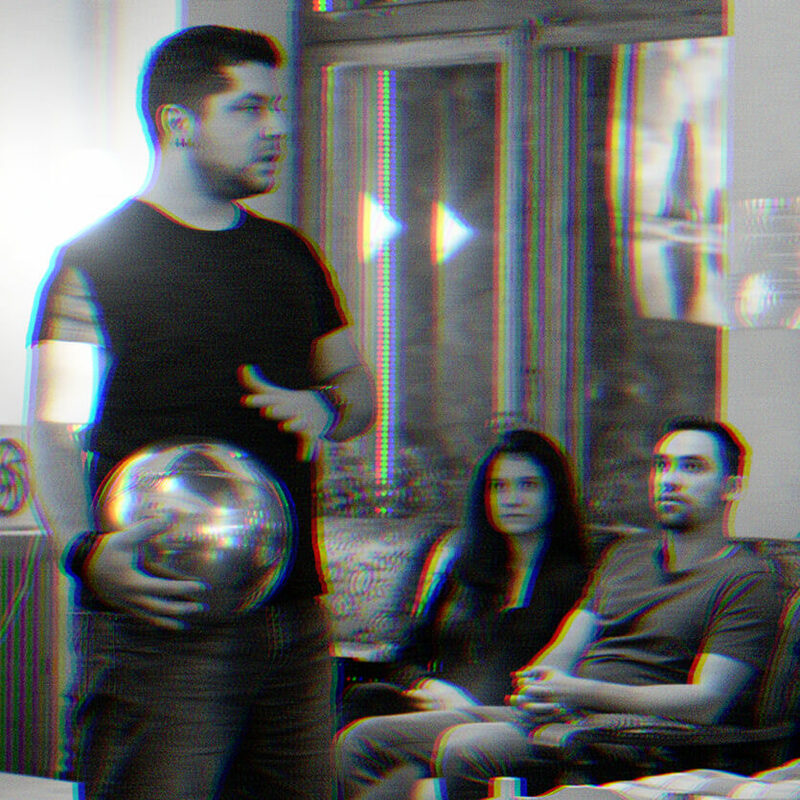 Dribbble Meetup Iasi #002.